Our character trait for March is a growth mindset. These students show this trait daily. 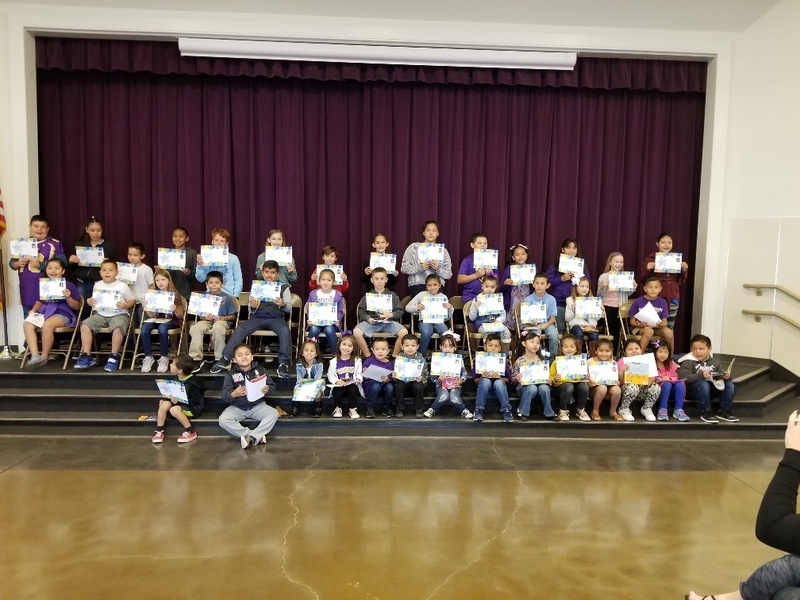 These students showed our February character trait, citizenship. These students were chosen for showing January's character trait, caring. Decembers students of the month. They were chosen for showing the character trait Fairness at school. Good job Eagles!